QM series is available in several shell formats – QM size A and size B, in order to optimize density and weight in the wiring system. QM shells also allow easy installation with a unique range of mounting device; this range includes stand alone devices and single and double sided rails. 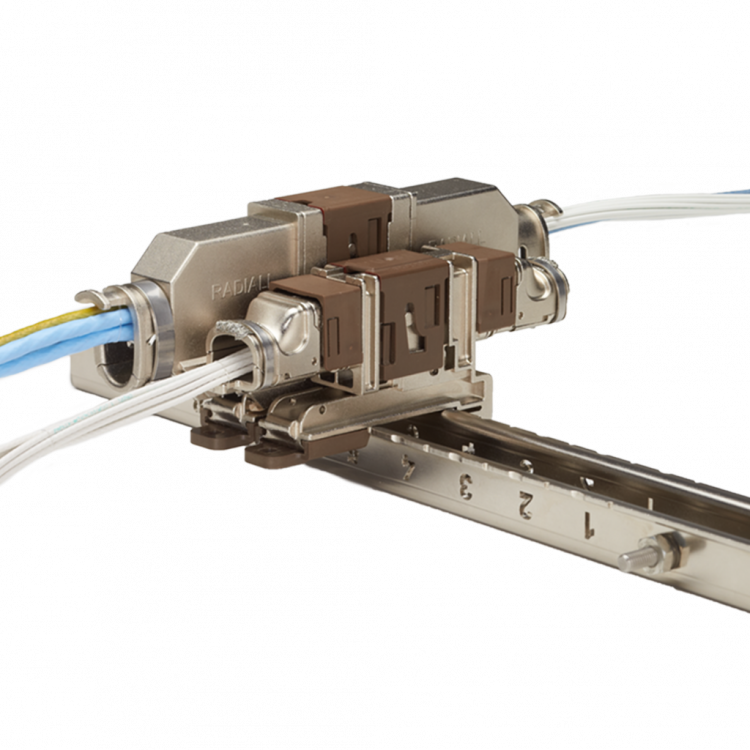 The combination of reduced weight, compact size and intelligent and intuitive design create an ultra light connection requiring only fingertips for quick and easing connector mating. With the flexibility of EPX™ series parts combined with the innovation of QM series, customers receive a cost effective and user friendly solution.